Thank you so much! I’m so happy to have found yours now too – GORGEOUS photos! Where I am lacking still in my blogging endeavors! Your macarons are lovely! perfect for a tea party. Great post! Wonderful photos! 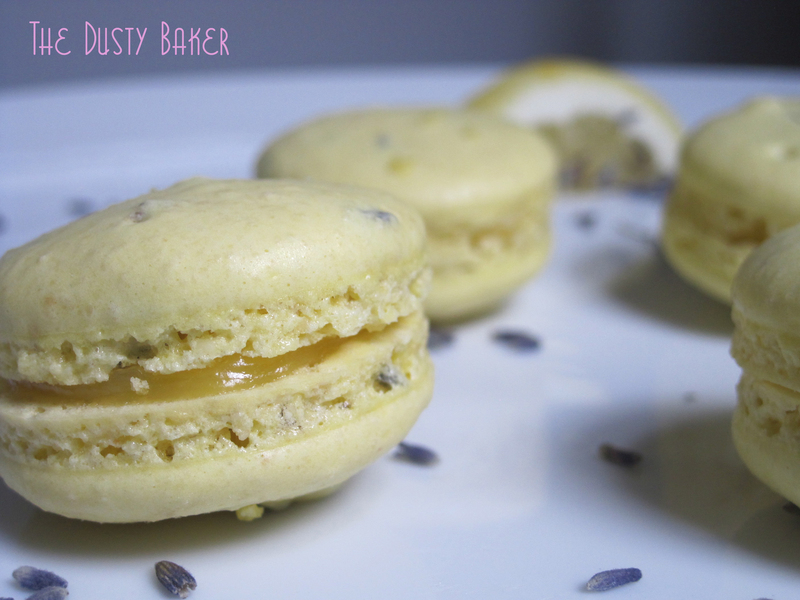 Lavender is a great flavor for tea treats. What a lovely, delicate treat! Ah, you’ve made my favorite macarons! 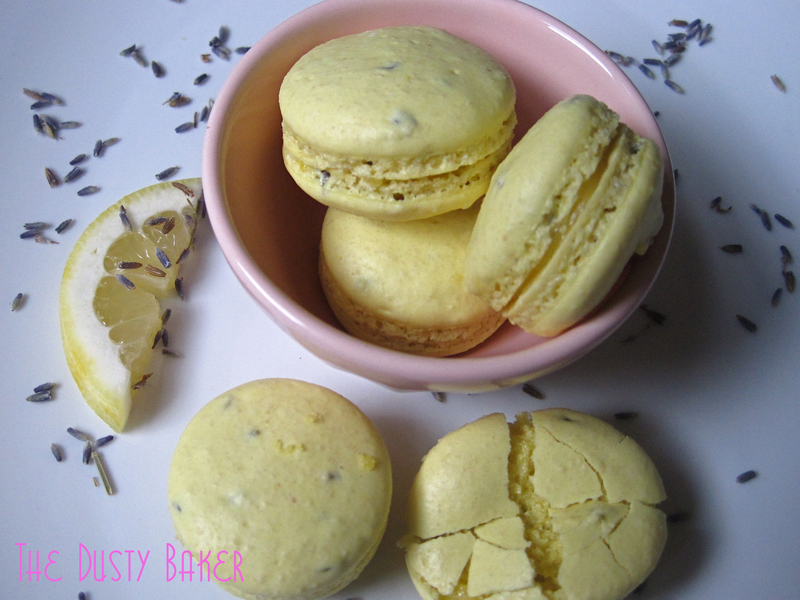 I just love the lavender flavor in the shell, don’t think there’s anything quite like it, haven’t tried them with lemon curd though, will have to next time :) Beautifully done!